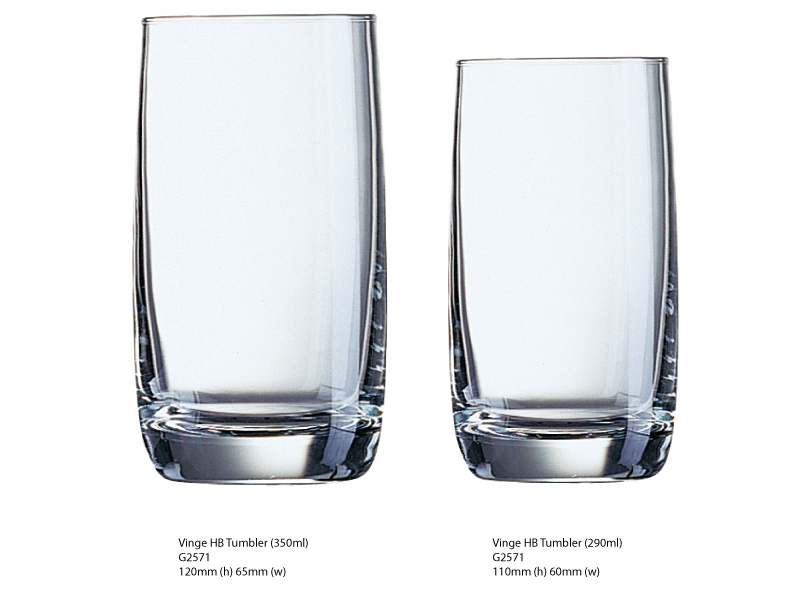 The Vinge Tumbler Glasses are both stylish, contemporary and durable. 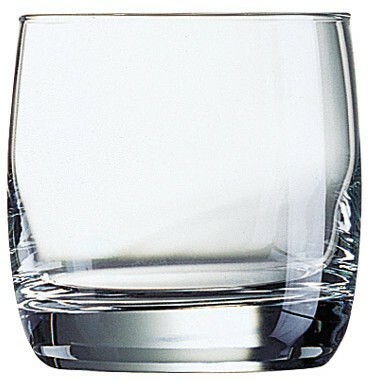 They have a gentle aesthetic flare to the body makes these glasses the perfect cocktail, soft drink or water glass within any high-end bar or restaurant. SKU: SHETLAND. 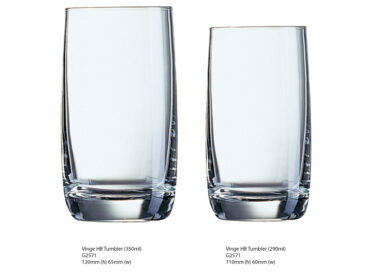 Categories: Glassware 24, Glassware 48, Glassware 72, Glassware 96, Tall/ Short Drinking Glasses. Tag: Sale.